KHOLOUD SAWAF (Artist in Residence) has assistant directed numerous productions over the course of four seasons at TheatreSquared, and is directing Vietgone as part of T2 Season 12. She is a recipient of the 2017 Classical Directing Fellowship from the Drama League in New York. Most recently, she assistant directed Vietgone at the Manhattan Theatre Club (Jonathan Alper Directing Fellow) and at Oregon Shakespeare Festival, both under the direction of May Adrales; was a Lab Company Fellow at Hangar Theatre; and collaborated on four productions with Shakespeare & Co. in Massachusetts and Hudson Valley Shakespeare Festival in New York . She was instrumental in TheatreSquared’s three-year $250,000 grant award from the Doris Duke Foundation for Islamic Art, and is developing an adaptation of Shakespeare’s Romeo & Juliet with T2 that will be set in contemporary Damascus. Born and raised in Damascus, Syria, she worked with the Al Qabbani and Al-Hamra theatres at an early age and attended the Performing Arts Program at American University in Sharjah, where she also collaborated with Skyline Theatre. 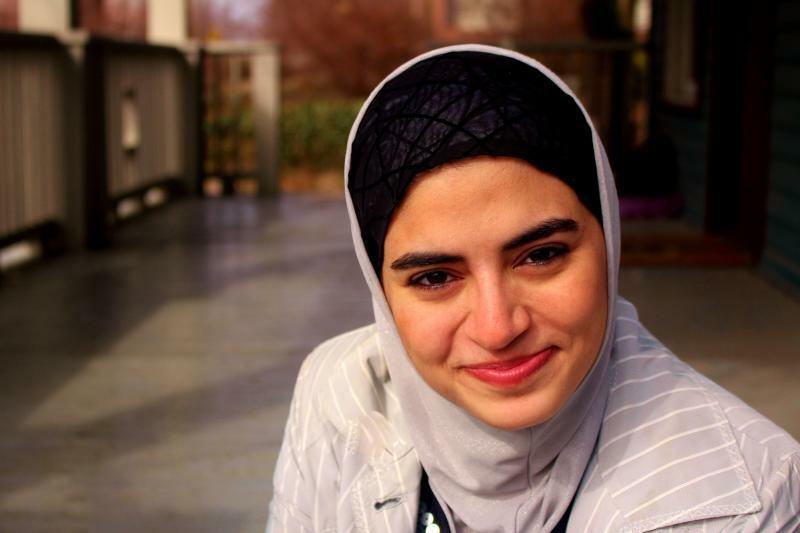 She is a member of the Nihna Cultural Group in Damascus and holds an MFA in Directing from University of Arkansas.